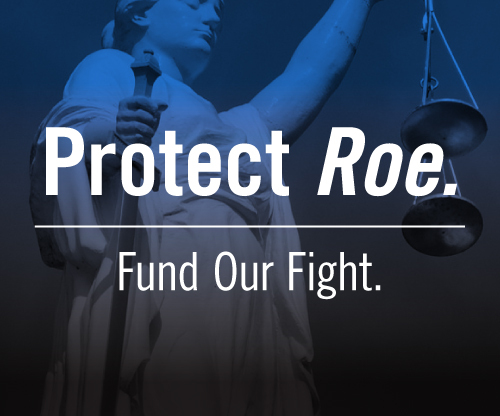 Protect Roe. Fund Our Fight. We have grave concerns about how Justice Kavanaugh will rule on reproductive rights cases. We continue to work tirelessly until a woman’s bodily autonomy and agency over her reproductive life are guaranteed in law. We will advocate for these principles in legislative bodies and go to court to strike down laws that limit these freedoms. This is our promise. This you can count on.